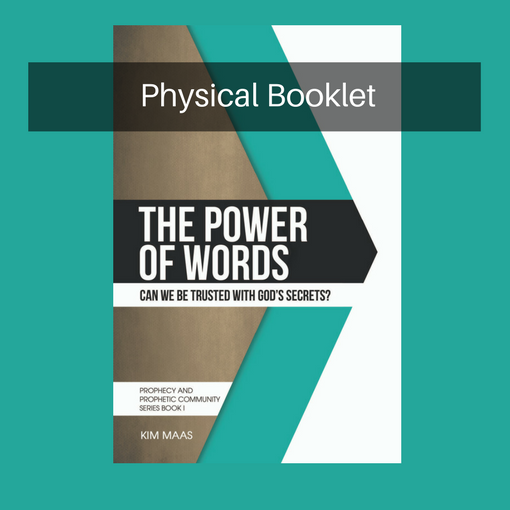 Power of Words: Can God Trust Us With His Words? 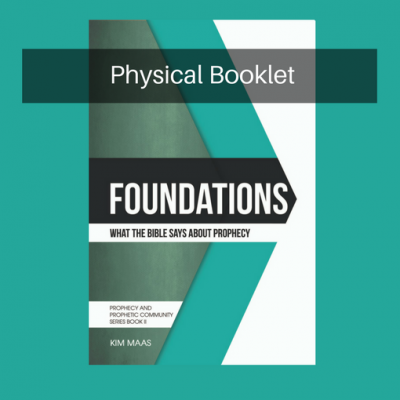 - Kim Maas Ministries, Inc. 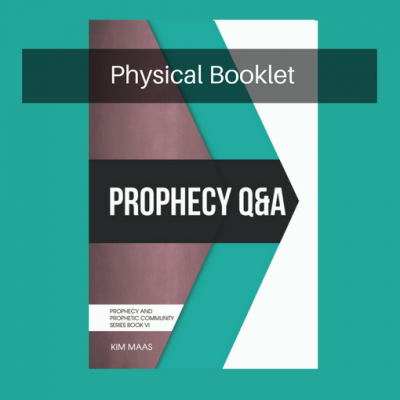 There are six booklets in the Prophecy Community Series. The Power of Words is the first book. It is the place to begin. Understanding and taking seriously the power of the spoken word is of utmost importance if we are going to be a people who say what God is saying. 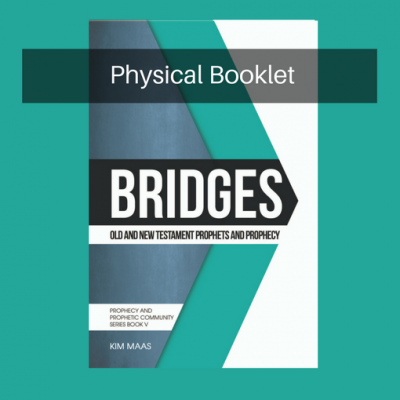 God reveals Himself through speech to people. The power of His speech created the heavens and the earth. How wonderful and how powerful is His word. 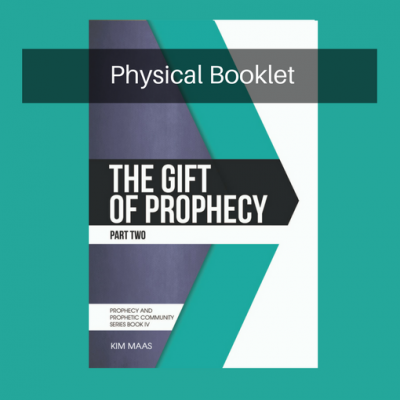 We are called to be a prophetic people who receive and release the words of God. This is a sobering responsibility and a sacred privilege. What shall we say? Can God trust us with His words?